Can I choose my booth space location? Due to the intensive nature of convention and expo planning, exhibitors are not able to choose their own booth locations. Exhibitors may submit a request for a specific booth number and can also request that their booth not be located near competitors or specific types of companies.  These requests can be made during the booth reservation process, or by emailing request to expo@ffa.org. All booths are sold in 10’x10′ increments. The booth registration fee includes pipe and drape and an exhibitor ID sign. Exhibitors will also have exclusive access to the exhibitor lounge, as well as entry into general sessions (outside of opening sessions). Tables, chairs, carpet, electricity and other booth decorations can be ordered for an additional cost through Fern Expo. An exhibitor kit will be available in spring 2019 to help you make arrangements for your space. Will there be exhibitor parking? There will not be complimentary parking passes for 2019. Parking can be purchased during the name badge registration process. How do I make housing arrangements? To book a reservation in the National FFA block refer to the housing form in your exhibitor tool kit. When and where is the 2019 National FFA Convention & Expo? 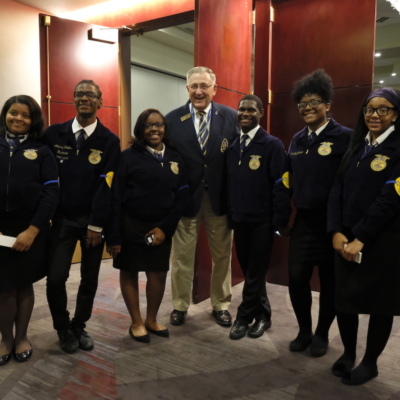 The 2019 National FFA Convention & Expo will take place on Oct. 30 – Nov. 2 in Indianapolis, Indiana at the Indiana Convention Center.